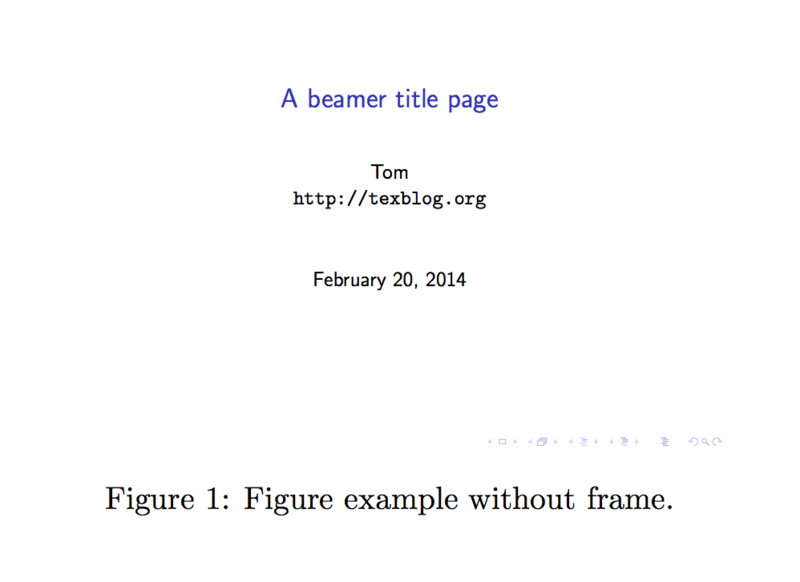 Often, figures have a white background which makes the figure border invisible on white paper. If a figure has several disconnected elements, it looks better to delimit them with a frame around figure. The adjustbox package scales, resizes, trims, rotates, and also frames LaTeX content. Conveniently, these functions can be exported to the \includegraphics command, which is what I will show below. Load the adjustbox package with the export option to make functions available to the \includegraphics command (graphicx package). 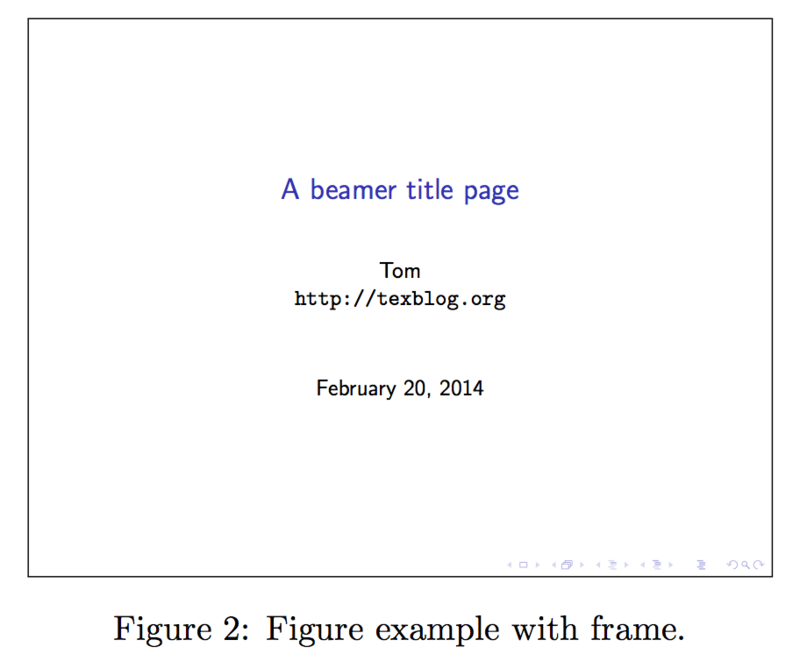 To add a border to a figure, we simply use the frame option. Similarly, we can add a border to subfigures. Here, I used the subfig package, but it works with subfigure and subcaption too. See my code snippets section under figures for code examples.